Bob has decades of experience as a transactional attorney, representing all forms of business entities including corporations, limited liability companies, and partnerships. He joined Davis & Campbell in 1998 after practicing with his father for 13 years and became a member of the firm in 2000. Bob’s practice is primarily focused on entity formation, governance, and maintenance; mergers and acquisitions; and commercial real estate, including land use. Transactions are about results — Bob’s approach to each transaction is focused on achieving those results in a timely and efficient manner by not only providing meaningful assistance in negotiation and document drafting, but doing so in a manner which keeps projects on schedule through prompt action and superior communication skills. Equally important is Bob’s assistance in helping clients develop “preventative law” strategies using a “team approach.” He then prepares documents implementing those strategies so his clients are better positioned to avoid conflict and litigation. Again, using strong communication skills to keep all members informed and timely follow-up, Bob’s team approach strives to involve the client’s other professionals as well as the client’s own inside industry knowledge and expertise to arrive at superior results. 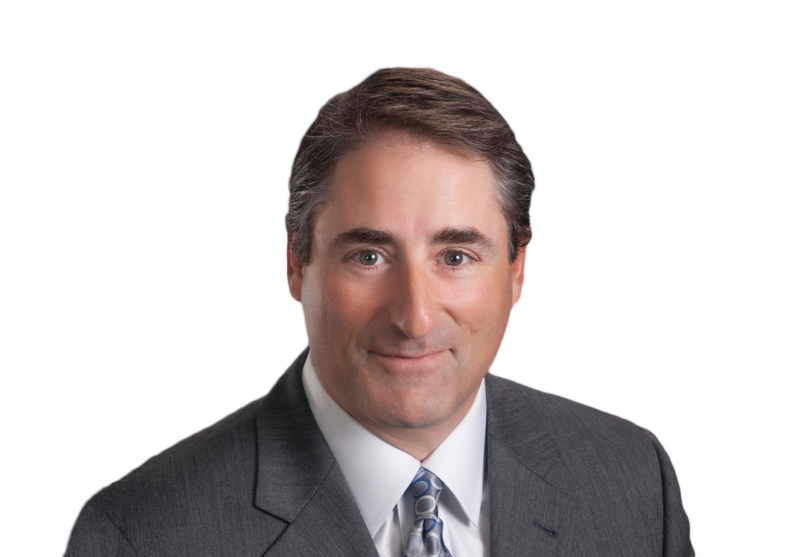 Bob is the past Chair of the Peoria County Bar Association’s Real Estate Committee and past President of the Italian American Society of Peoria. Bob is a member of the Peoria County, Illinois Real Estate Lawyers, Illinois State, and American Bar Associations.